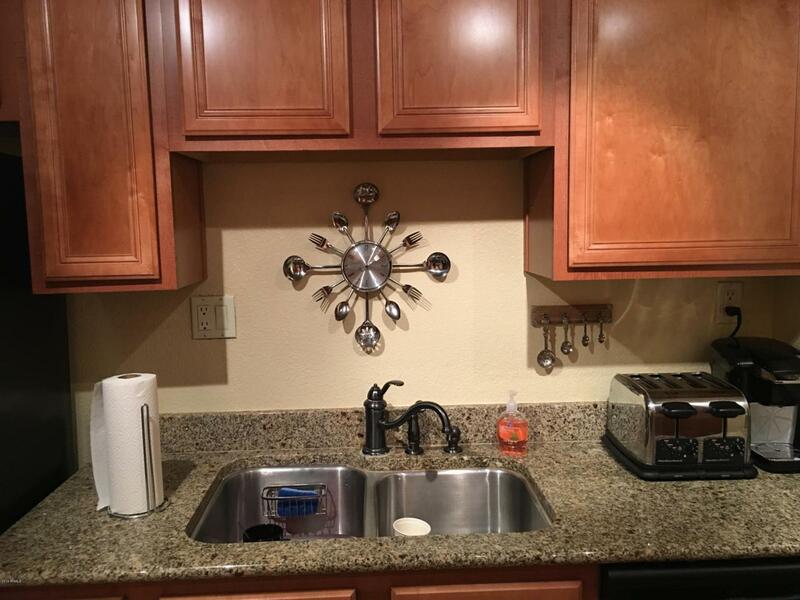 Condo close to 101, Old Town Scottsdale and Giants/Diamondbacks spring training. 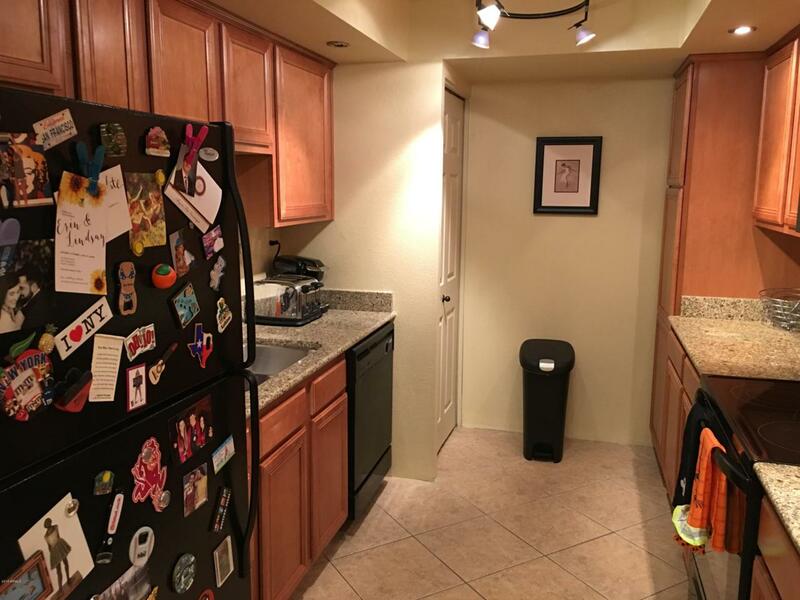 Fantastic unit with brand NEW carpet (carpet in picture is of old carpet), granite counters, inside laundry, two closets (one being walk in closet) and covered patio. 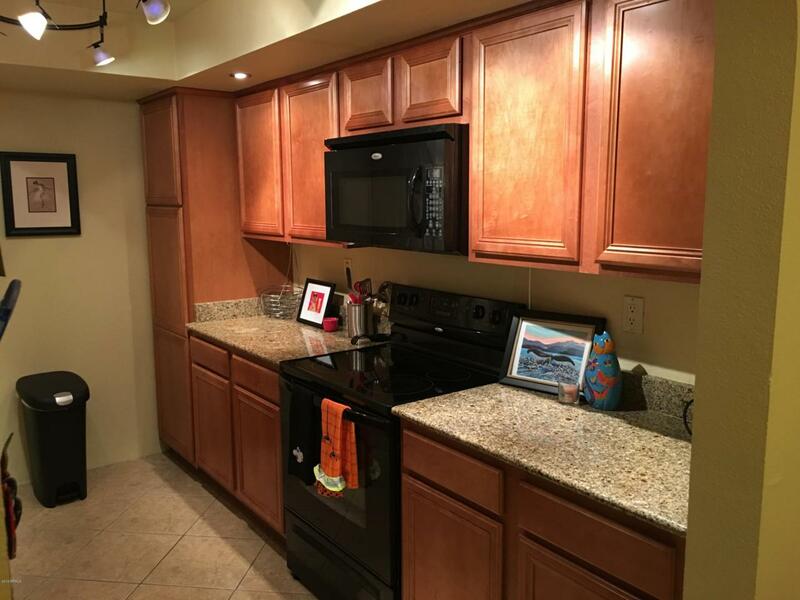 End unit on the top floor in middle of complex and is very quiet. One of the best locations in complex. Close to workout room, pool/spa, mail boxes and bbq's. 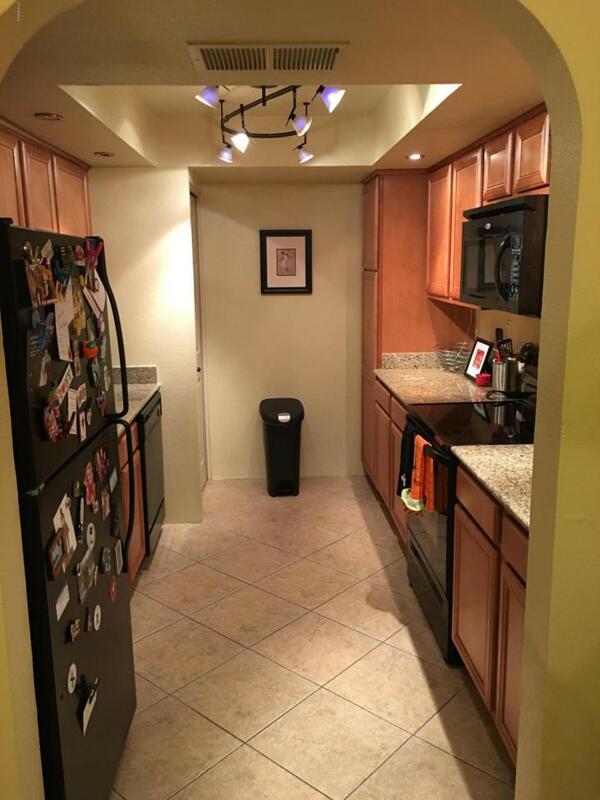 Unit comes with one covered parking space.